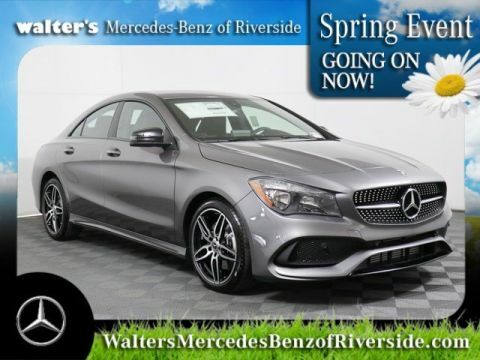 An intimidating presence and effortless style can be yours in the new Mercedes-Benz CLA Coupe at our Orange County dealership. 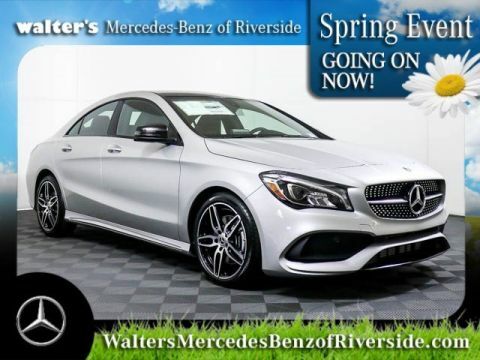 The price is right if you’re looking for a sporty coupe that will turn some heads when you take off down the streets around our Riverside dealership, Walter's Mercedes-Benz of Riverside. The question is, are you ready for what it can do?Test Drive a Mercedes-Benz CLA Coupe Near Orange CountyIt’s got a sleek profile that features bold contours that draw the eye in and let it cut through the wind. 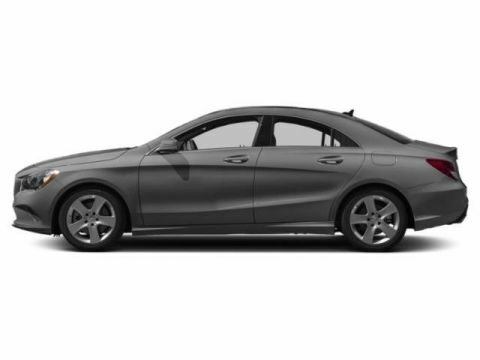 Aerodynamics play a big part in the design of the new CLA. It’s an innovative car that is making some waves as it tears up back roads. 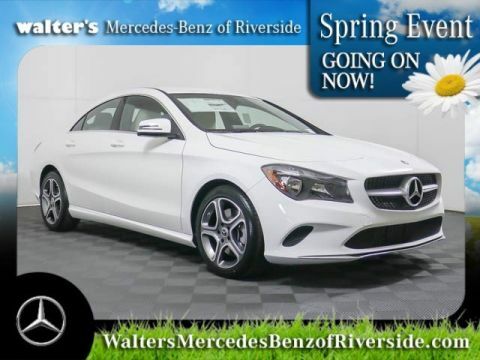 It boasts turbocharged power under the hood that delivers incredible power in an efficient manner so that you can get where you’re going without always having to stop to fill up.It’s not all about performance when you buy a Mercedes-Benz CLA Coupe in the Orange County area. The cabin is spacious and ready for your friends if they want to come along for the exciting ride. 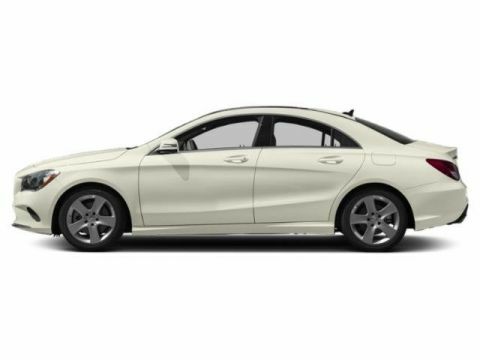 It’s also crafted with a sporty feel from the seats to the dashboard. 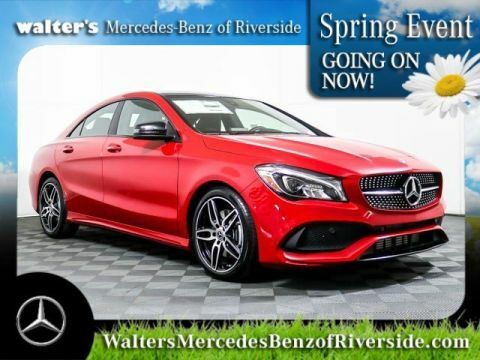 It feels more like a cockpit up front with a center console and dashboard that puts everything you need at your fingertips.Contact Walter's Mercedes-Benz of Riverside today to learn more about the new CLA Coupe by giving us a call at (888) 347-1436.